Hyundai is busy transforming from a car company into a crossover company. We needn’t be surprised: After all, these days Porsche is a crossover company. So is Mazda. Even Lamborghini and Ferrari seem to have thrown in the towel. Why fight it? Crossovers are what people buy. 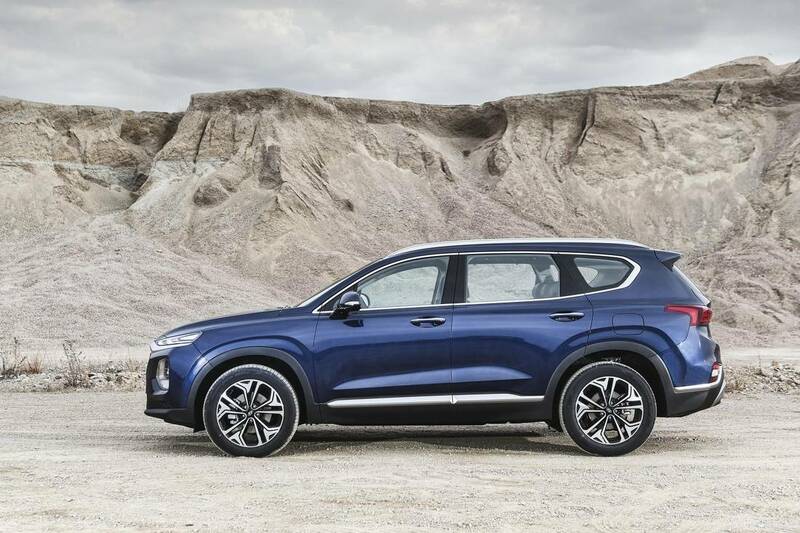 For Hyundai, the Santa Fe is the crossover that families buy and is thus important to the bottom line. The previous version, split into two available lengths, was a handsome machine that found homes on many a Canadian driveway. For this new version, utility comes to the fore. To begin, the seven-seater Santa Fe XL is as dead as a Norwegian Blue parrot. Hyundai will continue to sell the XL through the next model year, probably with some serious discounting, but its days are numbered. An as-yet unannounced full-size crossover waits in the wings to join the Kona, Tucson and Santa Fe. Perhaps it’ll be called the Hyundai Albuquerque. Instead, this new Santa Fe, some 70 millimetres longer and 10 millimetres wider than the old Sport model, becomes the mainstay for the nameplate. There will still be a seven-seater, but only for the turbo-diesel models that are expected to arrive in the first quarter of 2019. In the interests of experimentation, your humble 5-foot-11 author sampled the third-row seats available and found them as cramped and uncomfortable as if they’d been designed in North Korea, not South. Even Hyundai says they’re for mostly emergency cross-town use. Continue reading the review on The Globe and Mail website.